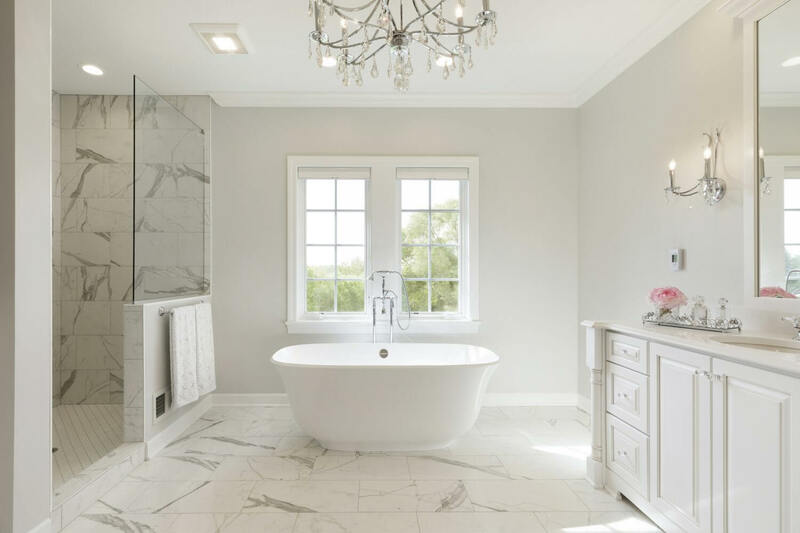 Building an addition to your master bedroom and bathroom offers an opportunity to reshape how you experience the most personal space in your home. 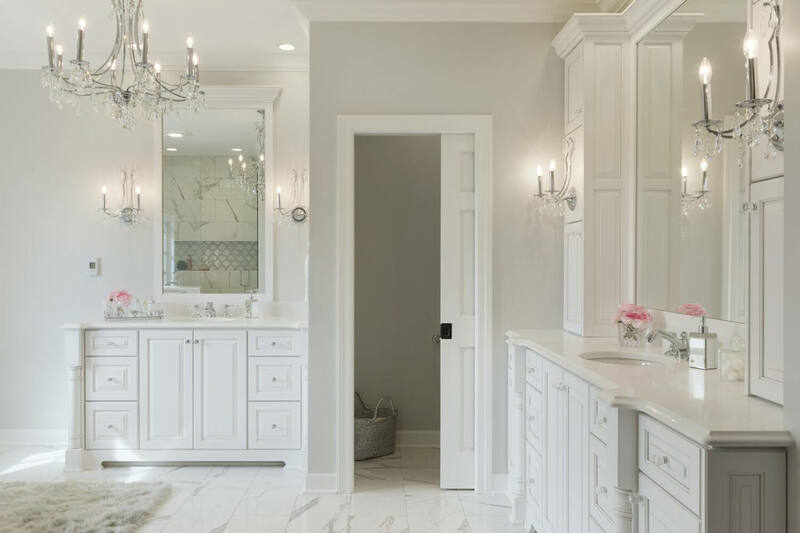 Whether you want to expand an area for lounging and sitting, enhance closet space or add features in your bathroom, Ispiri can help you make it happen with our expert master suite remodeling contractors in the Twin Cities. 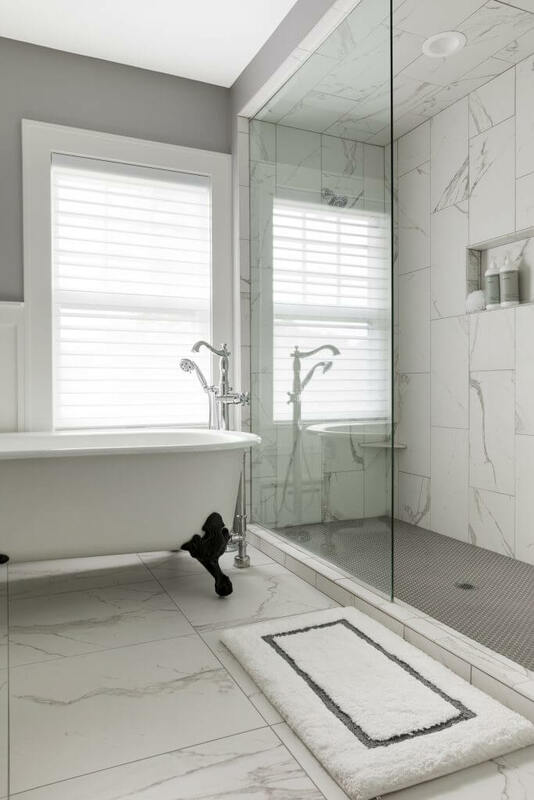 It’s important to ensure your master suite renovation in the Twin Cities is designed and built to match your expectations, desires and budget. 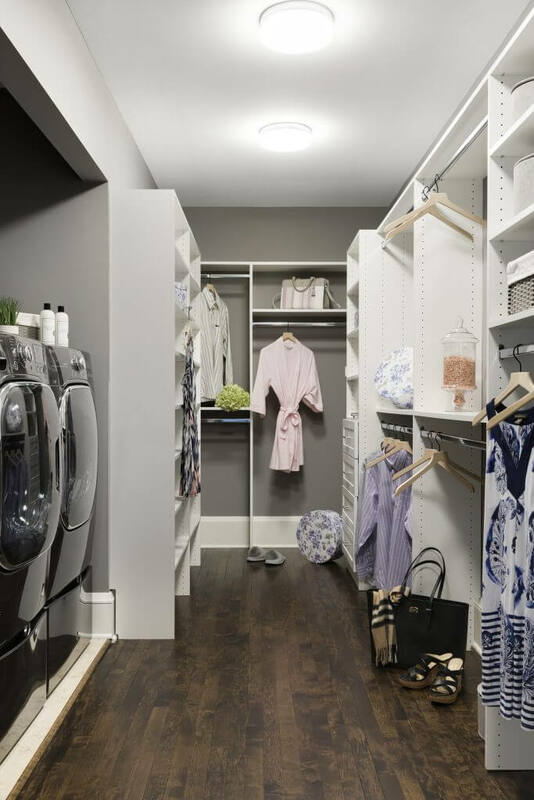 Remember that adding functionality and space to your bedroom and master bathroom isn’t the only goal of your remodel. The new space should look and feel as if it was part of your original home. 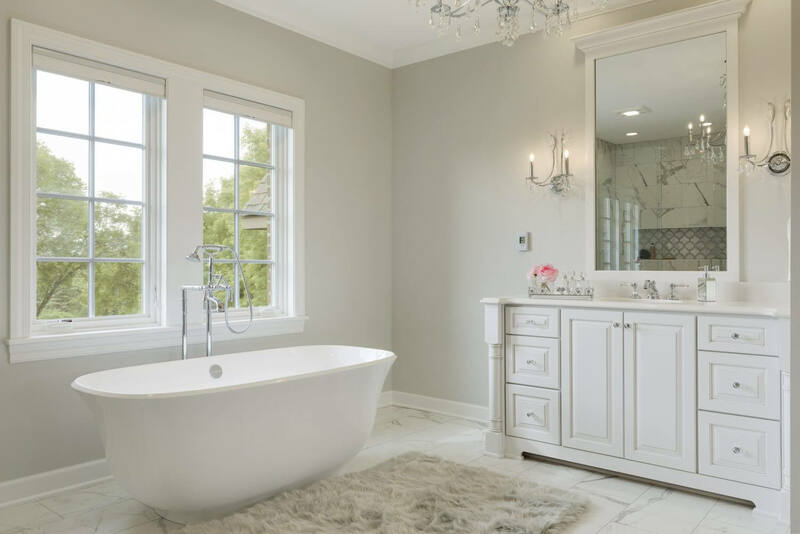 Look for design elements in homes similar to your own to find inspiration for your upgraded master suite and bath. If you ever need help thinking of design ideas, our experts are here to help. 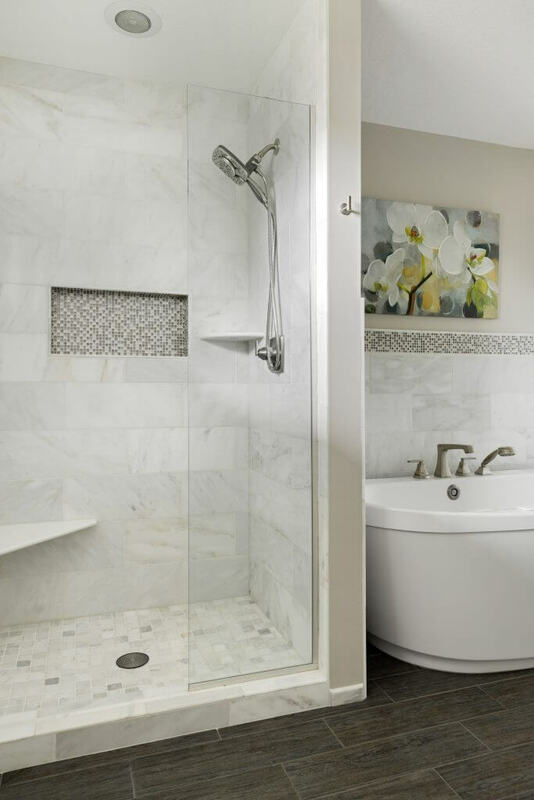 View the past work of our master suite contractors in the Twin Cities to see how we can help you get the most out of your master suite and bath project. Designing and building your new master suite addition to look and feel as if it was an original part of your home requires a professional design, careful planning and attention to detail from your contractor. 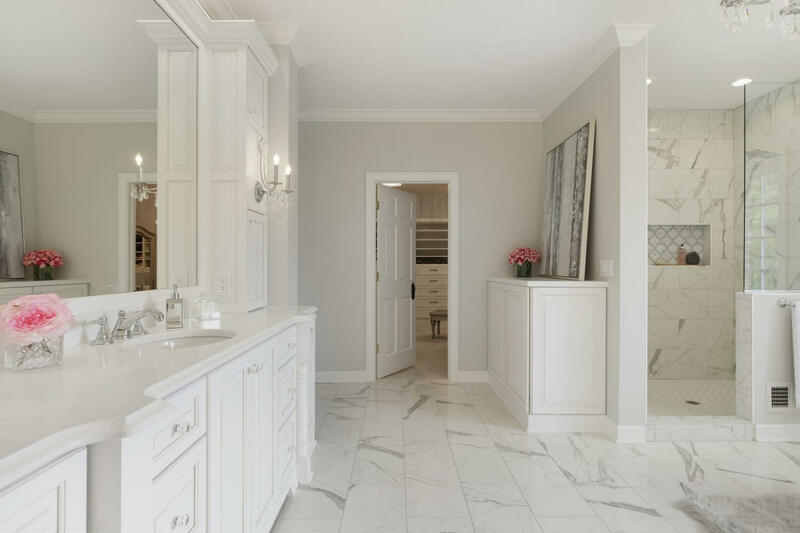 Viewing online galleries and touring homes provides the insight you need when it comes to a contractor’s design capabilities. At Ispiri, we take pride in the quality of our work, so you can always ask us about a design idea you have for your master suite or bedroom. Chances are, we can help you make it a reality. Ispiri offers master suite remodeling contractors and an in-house architect to create modern, functional spaces that exceed expectations. 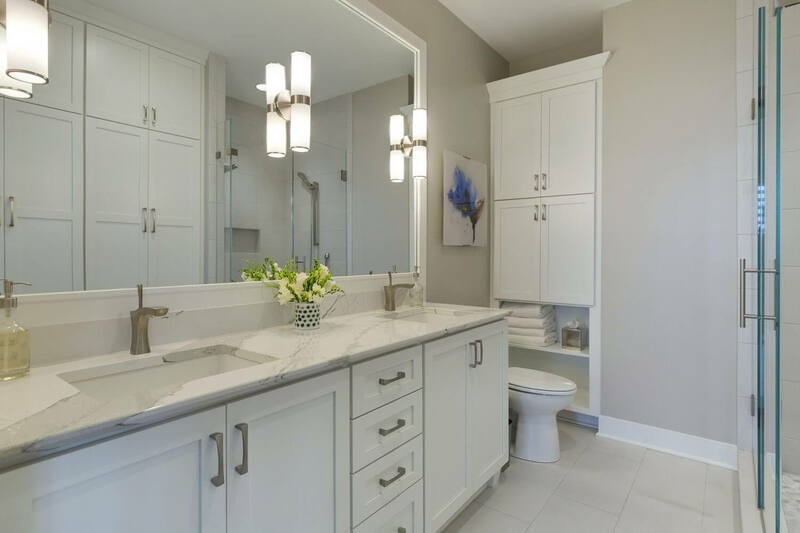 Achieving your vision for the most personal space in your home requires an experienced and versatile remodeling contractor to execute design plans. Get master suite remodels from a team that puts your vision first. Fill out the form below to get more information about our master suite and bathroom remodels.